If you’re hoping to find a comprehensive dental office where everyone in your family is welcome, you’ve come to the right place. From children’s dentistry to adult full mouth reconstruction with dental implants, our team of providers offer a wealth of resources backed by prevention-focused strategies tailored to your primary concerns. We’ve taken special steps to invest in the latest technology available so that you can have an amazing treatment experience. 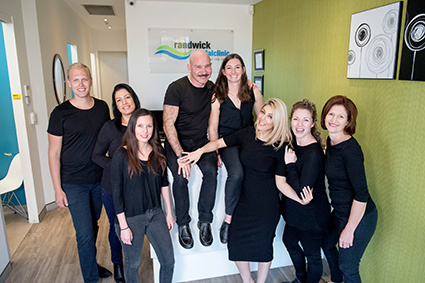 Between our team of dental providers, the level of care is consistent no matter whom you choose to see. There’s even a PlayStation in our reception area to entertain your teen or other family members while they wait. You deserve to experience a no-pressure, anxiety-free atmosphere; that’s why we pride ourselves on creating a relaxing environment where each patient is looked after like a close friend, striving to complete each service in a pain-free manner. During treatment you can even entertain yourself by watching your favourite Netflix show on one of our ceiling-mounted televisions. Inhalation sedation (nitrous oxide) and intravenous dental sedation are available for your comfort! When you need to have treatment or are considering a particular service, we will provide you with a clear-cut treatment plan that outlines all of the necessary steps, appointments and fees involved. There will never be any confusion as to how much something costs or if other alternatives are available. We want you to have a complete understanding of your oral health needs, what may be causing them and how to avoid additional complications in the future. As a multi-generational community practice, we’ve served thousands of families over the years. Our patient base is discerning about the quality of care they demand for themselves and their children. To make our services as affordable as possible, we’re happy to accept Veterans’ Affairs benefits and the Child Dental Benefits Schedule. Flexible 0% financing plans are also available! Request your appointment today.